Found 38 blog entries for March 2018. The 13th Annual Project Crayon Drive is HERE! Friday, March 30th, 2018 at 8:59am. 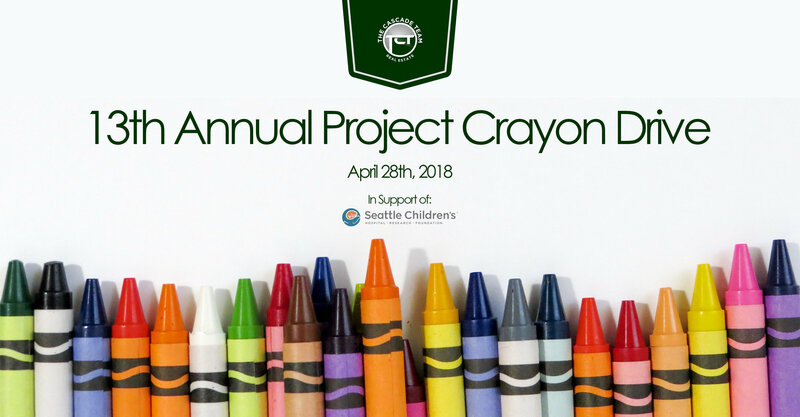 For the 13th year, The Cascade Team is once again hosting Project Crayon Drive this April! For the young who find themselves at Seattle Children’s Hospital, sometimes the simple things like a coloring book and a few crayons can be as soothing as the trained staff and smiling doctors. Yet, something as simple as crayons often goes overlooked. Each year, Children’s Hospital goes through over 240,000 crayons, but each child only gets a couple to use. Friday, March 30th, 2018 at 7:12am. 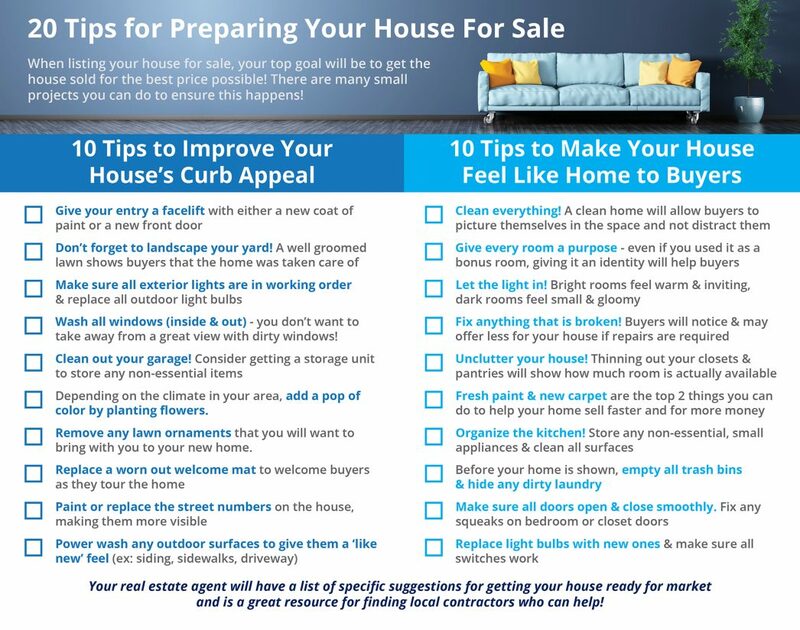 North Seattle: Name Your Selling Price And We'll Bring The Buyers! Thursday, March 29th, 2018 at 12:30pm. Thursday, March 29th, 2018 at 11:13am. Here is the new Chateau Ste Michelle Summer concert info. 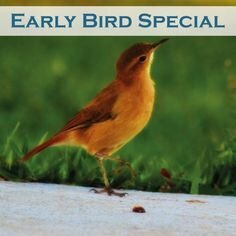 These concerts sell out incredibly fast so don’t delay in booking! Wednesday, March 28th, 2018 at 7:59am. Another question I get is “where is a good place to meet friends for a glass of wine?” My response is the best kept secret, Capri Cellars, in Olde Town Issaquah. It is a wine shop, tasting room and bistro with a warm casual environment. Capri Cellars is a wonderful place to unwind with a glass of wine and a cheese plate. You can enroll in one of their several wine clubs and enjoy lots of discounts and perks. You will find them at 88 Front St S., just one block south of E. Sunset Way. Cheers and see you there! 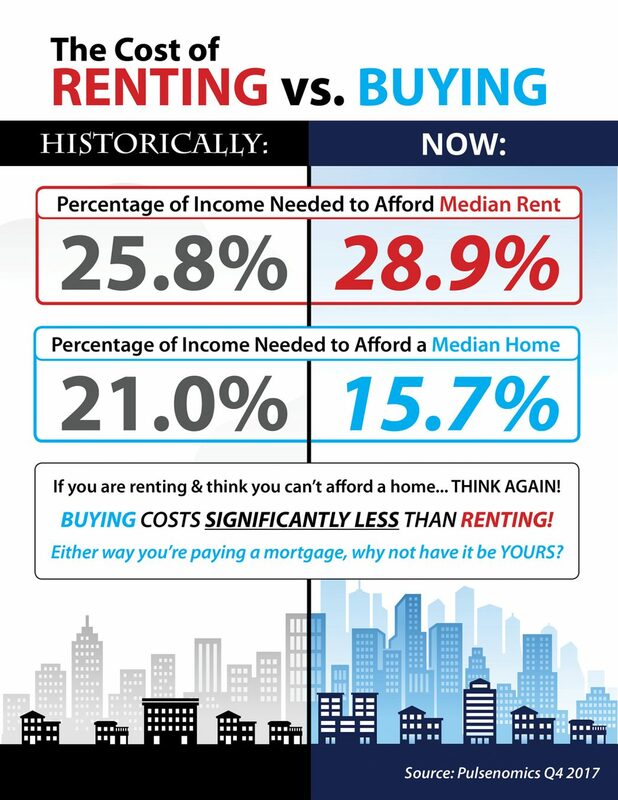 Have a real estate question? Ask me anything! 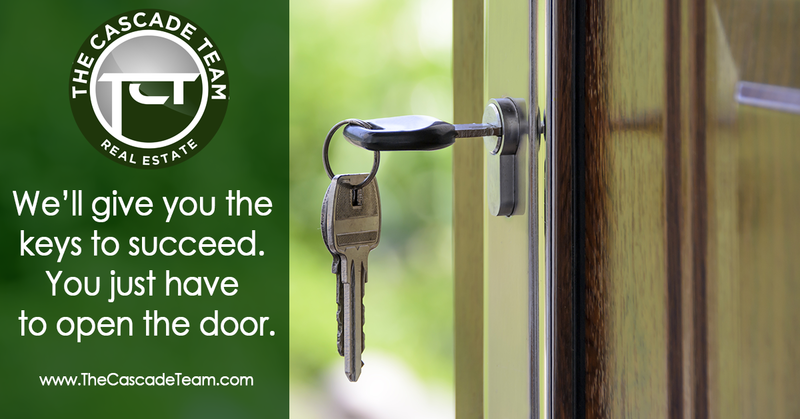 Open The Door To A Sucessful Career In Real Estate: Your Key Is Here! Tuesday, March 27th, 2018 at 9:14am. Every month The Cascade Team provides professional training in our state-of-the-art agent support center. Certified clock-hour instructors provide you FREE clock hour classes on topics ranging from: Purchase and Sale Forms and Addendums, Title Reports, The Escrow Process, Creating High Performance Client Relationships & More! In addition, our Engaged Marketing classes are designed to help take you to the next level! 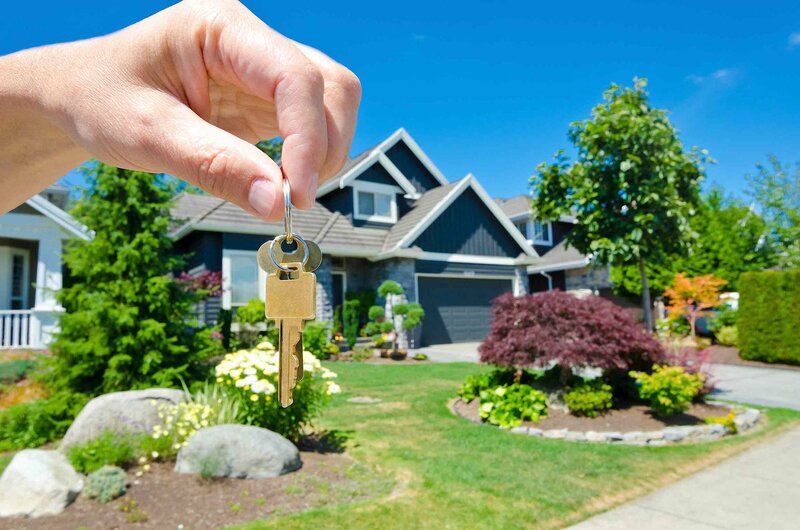 Here at The Cascade Team even with record low inventory levels we're adding more listing every week than ever before! Want to get busy again? Give us a call today! Friday, March 23rd, 2018 at 1:49pm. Friday, March 23rd, 2018 at 10:52am. Friday, March 23rd, 2018 at 8:21am. Fully Remodeled Home in the Heart of Fairwood! Thursday, March 22nd, 2018 at 4:31pm.